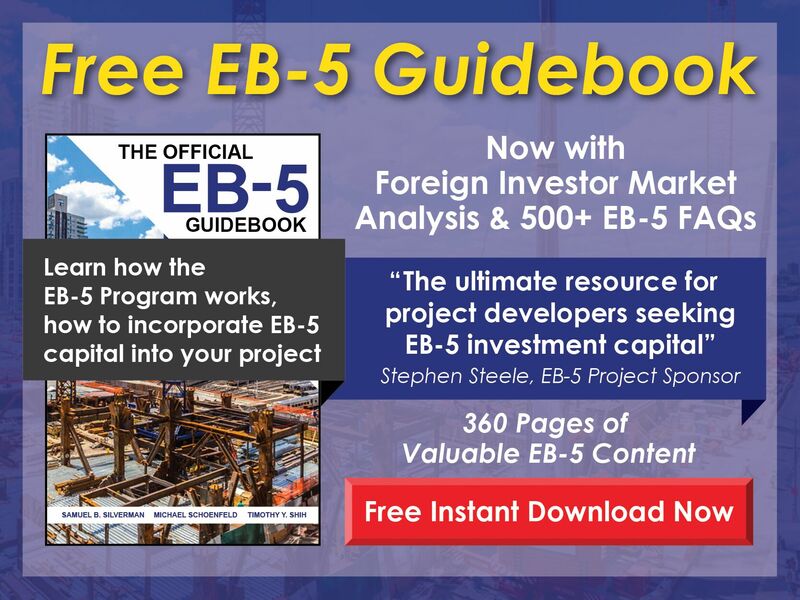 Free EB-5 Evaluation Can an online business qualify as a new commercial enterprise (NCE) in the EB-5 Program? 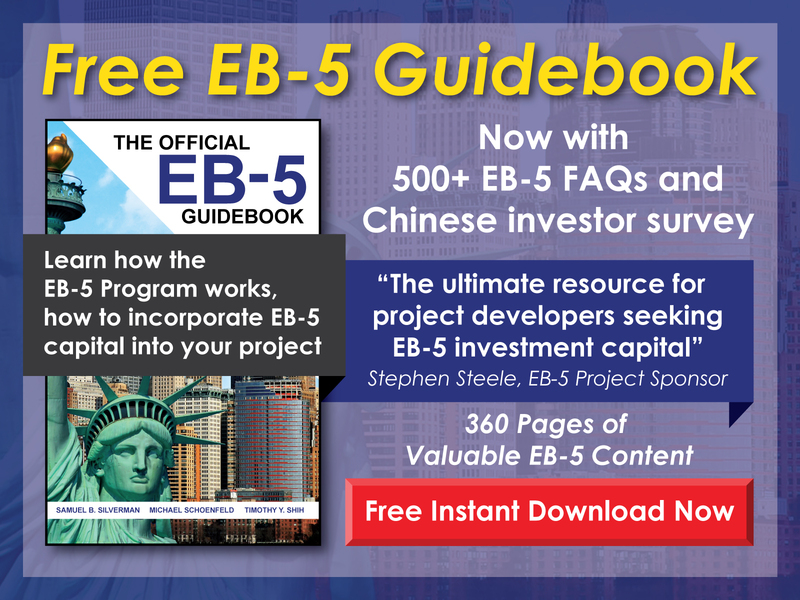 An online business can qualify as an NCE under the EB-5 Program, but eligibility will depend on the nature of the business. Essentially, the necessary number of jobs must be created in a particular U.S. geographical area. It would be prudent to retain an immigration attorney with EB-5 experience to help ensure such a project is compliant with the program.